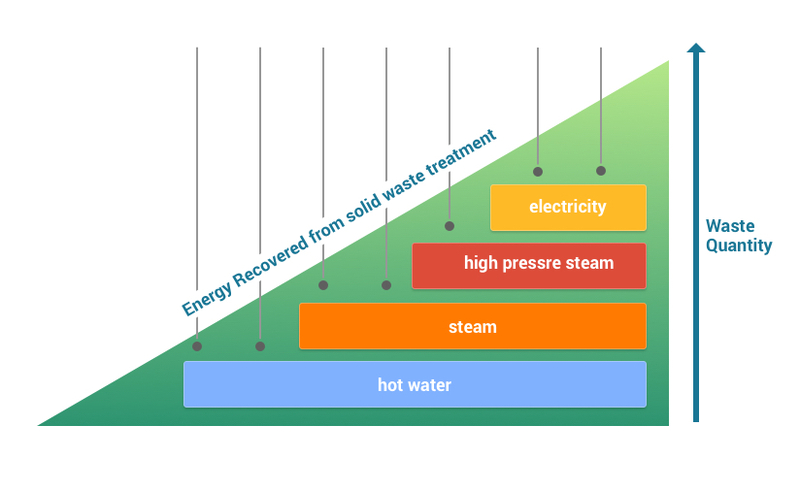 By combining its patented modular waste treatment technology and batch expertise with Enercon Systems’ pioneering energy recovery technology, EWS is now the industry leader in simpler, better and greener WTE solutions designed specifically for small communities and entities looking to process less than 500 tonnes of waste per day. In 2016, EWS added to its award-winning thermal treatment technology when it acquired Enercon Systems, a pioneer in the WTE field. From small- to medium-scale waste problems, EWS is uniquely positioned to offer proven WTE solutions that can effectively realize beneficial uses of the waste treated while addressing the core problem: waste reduction. Now in its 4th generation, the EWS technology has a proven track record in commercially-operated waste-to-energy facilities. while reducing waste volumes by more than 90%. Our clients need a proven, bankable solution to pressing waste management problems and they need one now. Experimenting, particularly in remote areas with mission-critical systems, simply isn’t feasible for our military, natural resources or humanitarian aid clients. 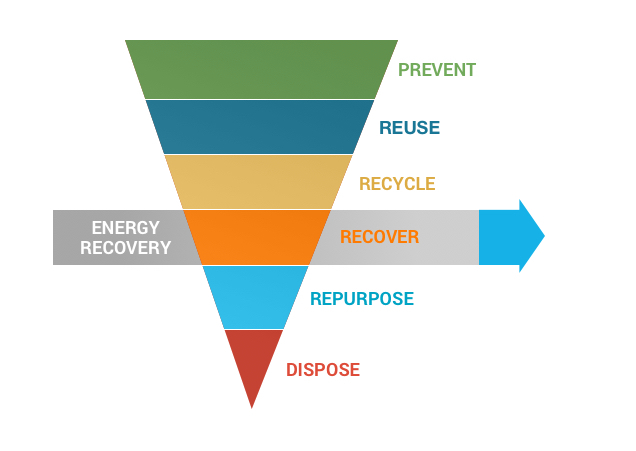 The EWS approach to recovering valuable energy from waste (while significantly reducing the transportation, pollutants and land degradation associated with traditional landfill solutions) is fully proven, commercialized, and documented.